Is your company engaged in a business that uses the services of a notary public locally or in other areas of the country? All States Notary, Inc. is a nationwide notary public signing service that will send a notary public to your office or to your clients work or home. 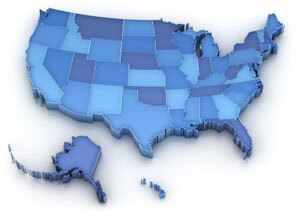 We are assigning notaries for appointments in all 50 states. Our signing agent notaries are experienced, dedicated and dependable.